Home / Posts tagged "paella"
My little man took me out for delicious tapas for Mother’s Day a few weeks ago. 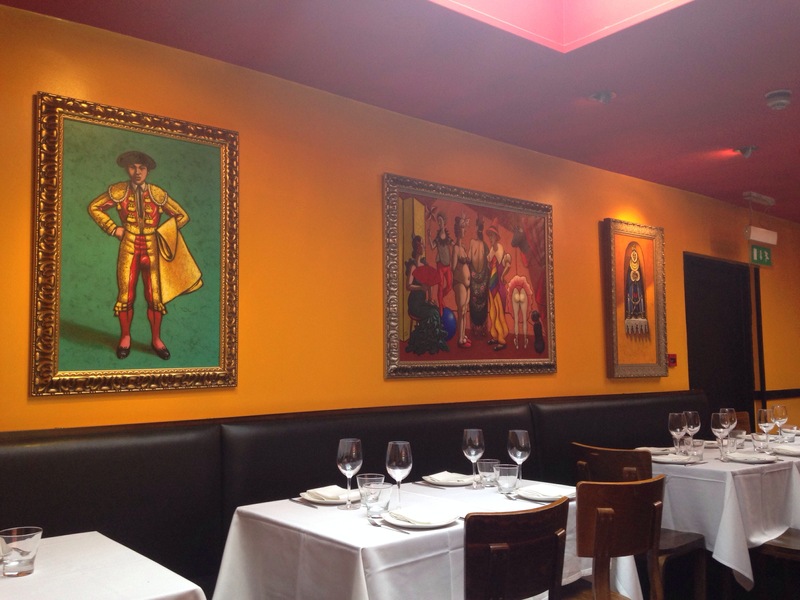 Tendido Cuatro, in Parson’s Green, is sister restaurant to the popular Tendido Cero/Cambio de Tercio in Kensington. 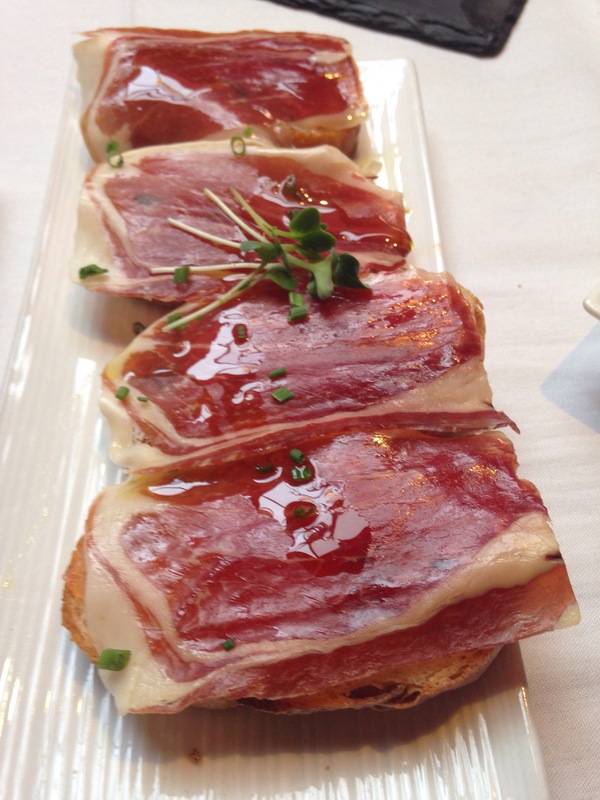 We used to live doors away from Tendido Cero when we first moved to London and it remains one of my favourite Spanish tapas in London. This was the first time we were trying Tendido Cuatro and I was wishing for flavour and consistency. Thankfully, they did not disappoint.